Let your style shine on in these beautiful lightweight casual flats. 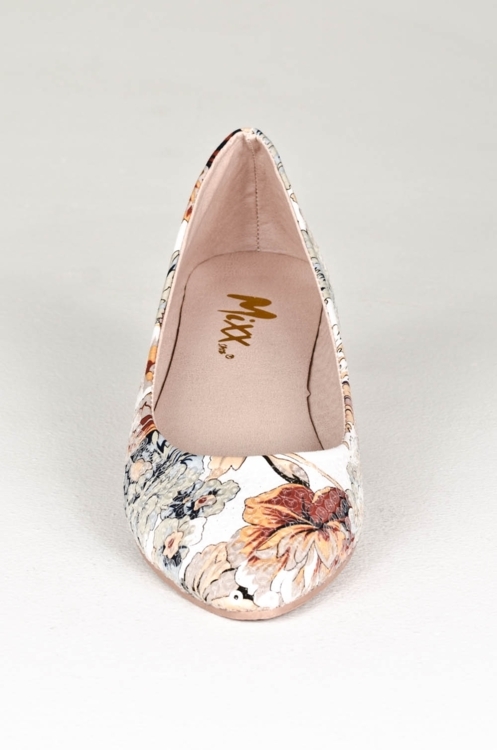 Featured pointy toe front, clear sequins upper add understated shine to the feminine floral ballet flat. Finished with cushioned insole for walking comfort and easy slip on style. Use code RAQUELV4MC at Modocat.com for savings of up to 60%off throughout the site.